What are Dammit Dolls? Stress relief is the game and Dammit Dolls is the name! Have you ever been so stressed that you feel a crazy urge to shout and destroy? Dammit Dolls are the perfect solution . These 12-inch dolls are designed to withstand a whacking, A healthy, and creative way to achieve stress management. 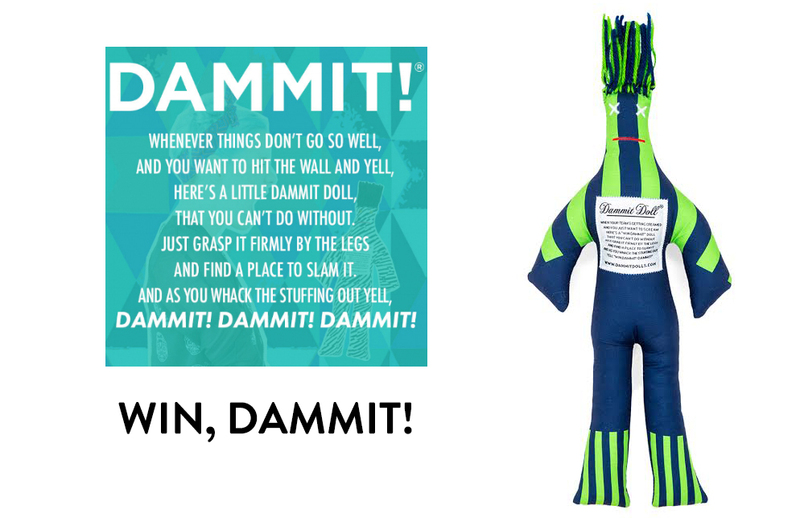 By popular demand, Dammit Dolls are available in a variety of fun prints, themes, and styles. From DAMMIT CANCER, to DAMMIT MONEY, to just about any reason you can imagine, see for yourself the voodoo stress-free charm of Dammit Dolls.